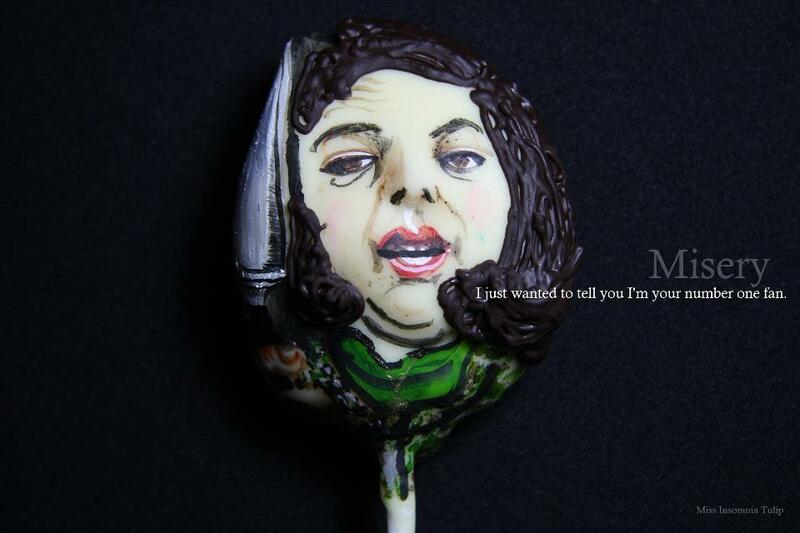 More inspired cake pops from Miss Insomnia Tulip >> as usual ridiculously good. 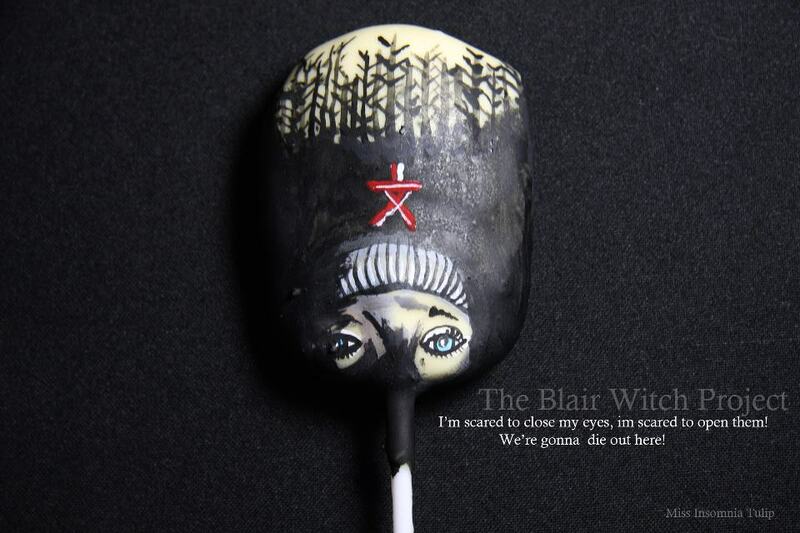 This set of four is inspired by ‘Women in Horror’, Blair Witch is my favourite if I had to choose. 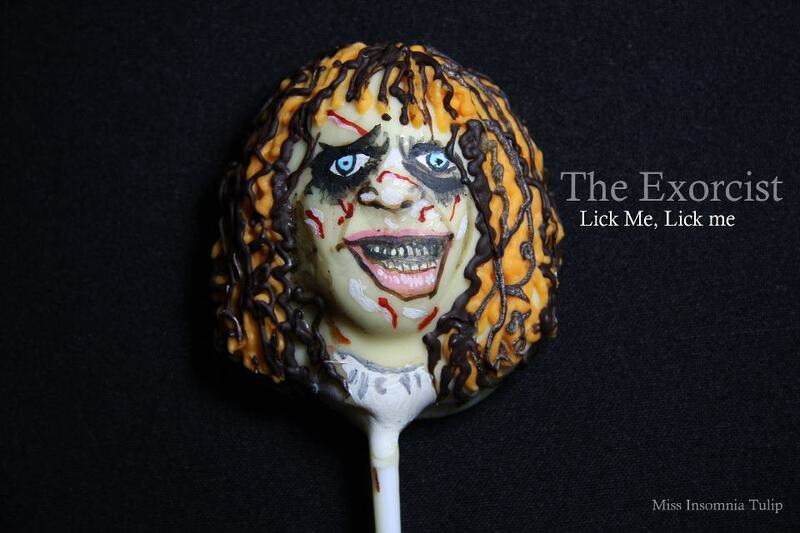 This entry was posted by admin on October 1, 2016 at 8:42 am, and is filed under Cake Pops. Follow any responses to this post through RSS 2.0. Responses are currently closed, but you can trackback from your own site.